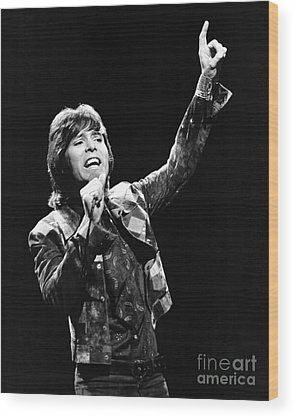 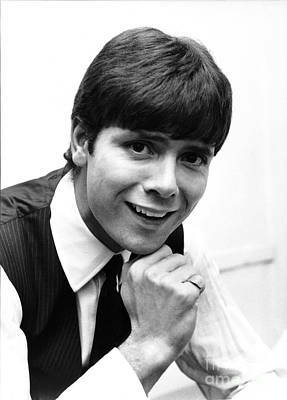 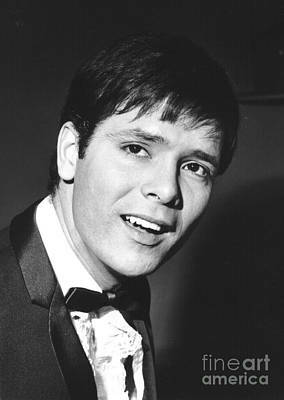 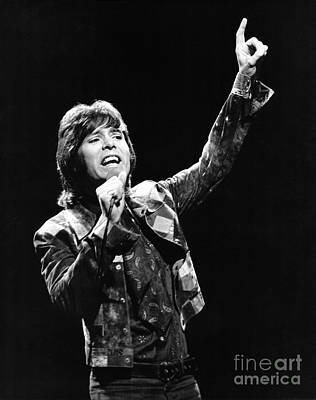 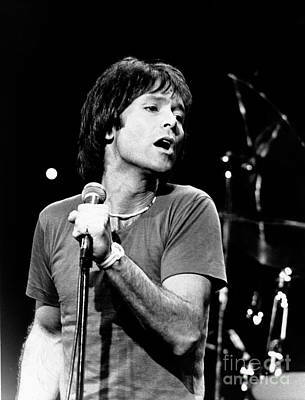 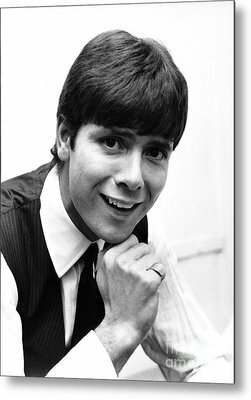 Classic original music photos of England's biggest 60's pop star Cliff Richard by Chris Walter. 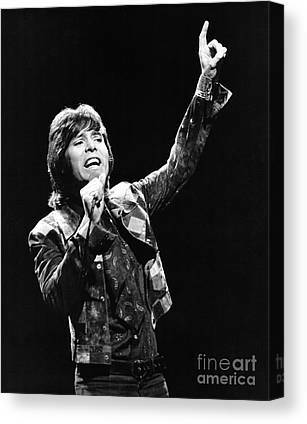 All photos shown are copyright � Chris Walter and are for personal display use only. 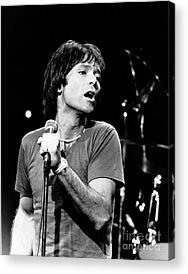 The images may not be copied or reproduced or published in any form including derivative works without permission.